We love what we do and look forward to servicing your needs. 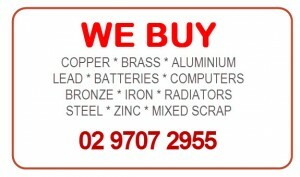 NOTE – We don’t pick up small quantities of household scrap like washing machines! Sorry! However you’re welcome to drop it off for us.